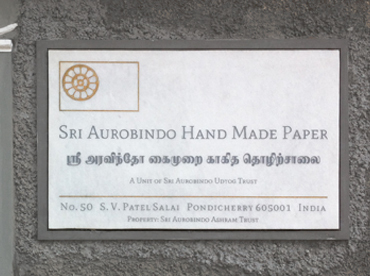 We produce our paper from 100% cotton rag pulp. 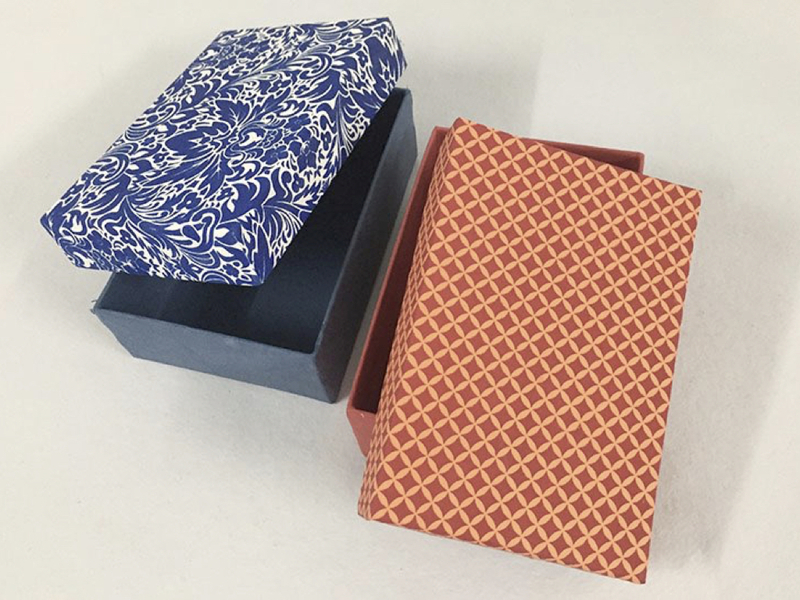 Beautifully textured, versatile, and durable, our paper is perfect for a range of uses including paper products and packaging, sculpture, cartonnage, picture framing, covers, découpage, bookbinding, preventive conservation enclosures, and more. See our full range of papers, our handmade deckle edge paper available to buy online, or contact us for a catalogue. 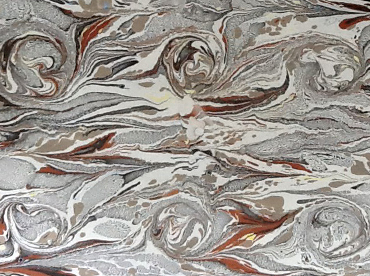 Inspired by the ancient Japanese art of Suminagashi, our hand marbled sheets present a colourful array of unique design. Available in bond and card. 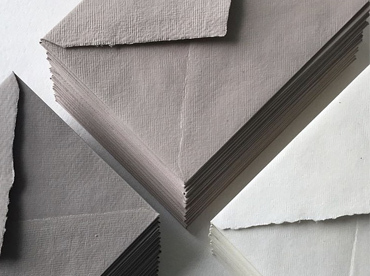 Our handmade deckle edge cotton paper is ideal for wedding invitation, dining, and correspondence suites. Each sheet is hand lifted, pressed, and dried with care using age-old techniques from high quality, pure white cotton rag. This range of paper is available to order online in 7 sizes with immediate worldwide shipping. Browse our handmade deckle edge cotton rag paper. The perfect accompaniment to our handmade deckle edge paper. Available in 7 colours and 3 sizes, including 5¼" x 7¼". 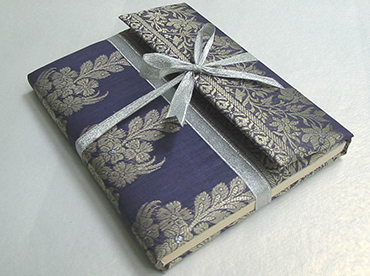 Browse our handmade deckle edge cotton rag envelopes. Bespoke, beautiful, and individually handcrafted – our stationery products are perfect for gifts, corporates, and events. Our screen printing adds a personal and intricate touch to any paper or stationery product. Our factory is a place that will inspire creativity within. Visit us to experience our techniques, skill, and care in action.